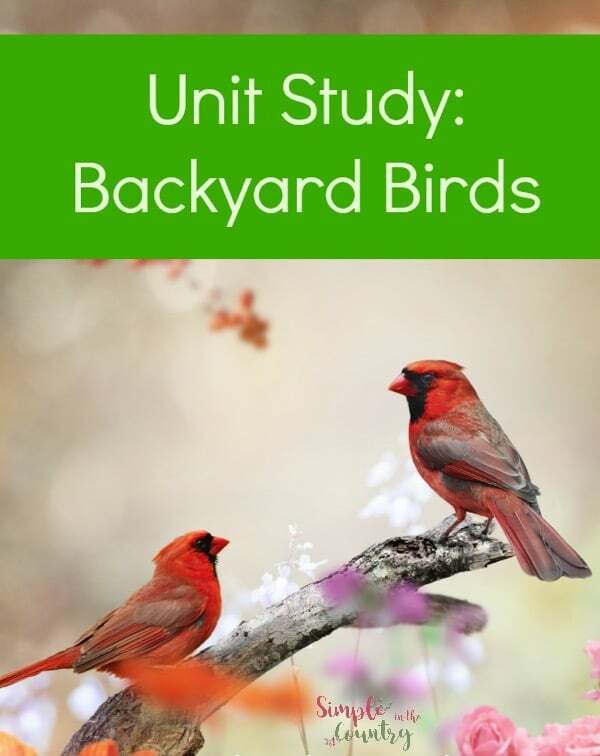 The first thing you might want in order to have a very successful Backyard Birds Unit Study is to be sure that you have an environment that attracts them. Keep them coming back, and they may even raise a family right in your yard- prime observation time for nests, eggs, babies, and of course seeing the protective mama birds in action! 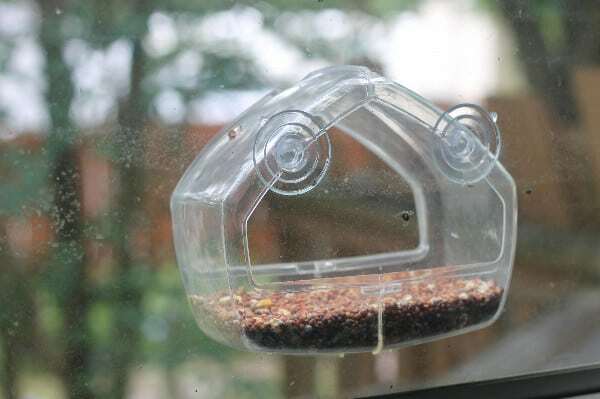 To have a busy backyard for birds you will want- trees, water sources, and feeders- Provide options like; suet blocks, black sunflower seed, seed mixes, and hummingbird nectar to create a bird-y buffet. We have this feeder in our window to observe them. Of course this is not necessary for a wonderful bird study, you can go to your local park, woods, or even open fields to observe God's little flyers. We just enjoy them so much that we try to attract them to the yard so we can watch them out the windows all day long. The next thing you will want to do is collect books on your subject. You can focus on certain bird like say Eagles for instance, common backyard birds, a specific type of bird like water birds or birds of pray. We chose to study a variety with complete randomness, studying whatever birds caught our eye. 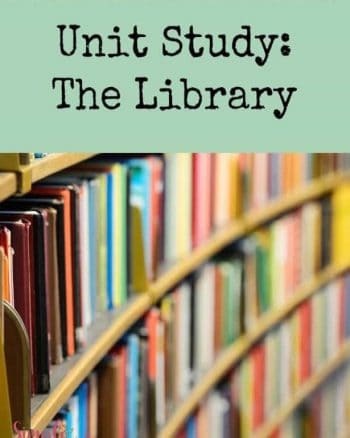 Gather what books you have on hand at home and then utilize the public library for the rest. 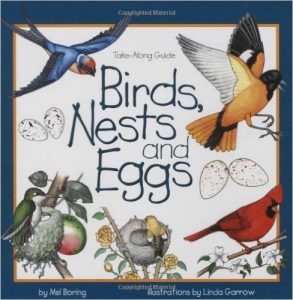 Birds, Nest, and Eggs– These Take-along Guides are great and we have just about every topic they cover. 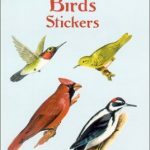 A simple paperback, this can be tossed in a nature pack, take up little space on a bookshelf, and make a great addition to a nature exploration table. 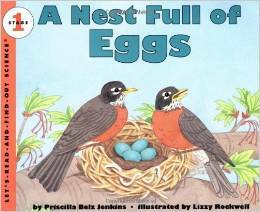 A Nest Full of Eggs– Let's Read and Find out Science books are another series that we love to collect. They are simple enough that my 4 year old can learn a a lot but have enough information that my 7 year old is still engaged. 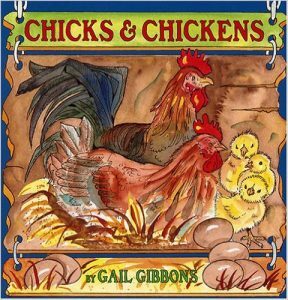 Chicks and Chickens– While not your typically backyard bird chickens are still no less fascinating to learn about and watch. 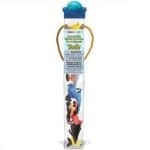 If you are lucky enough to own some they are a constant source of entertainment. 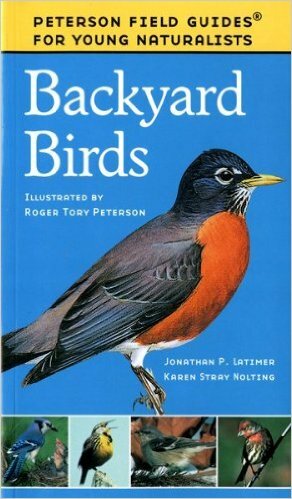 Backyard Birds Field Guide– Field guides like this are a must for any bird hobbyist or for bird unit studies. 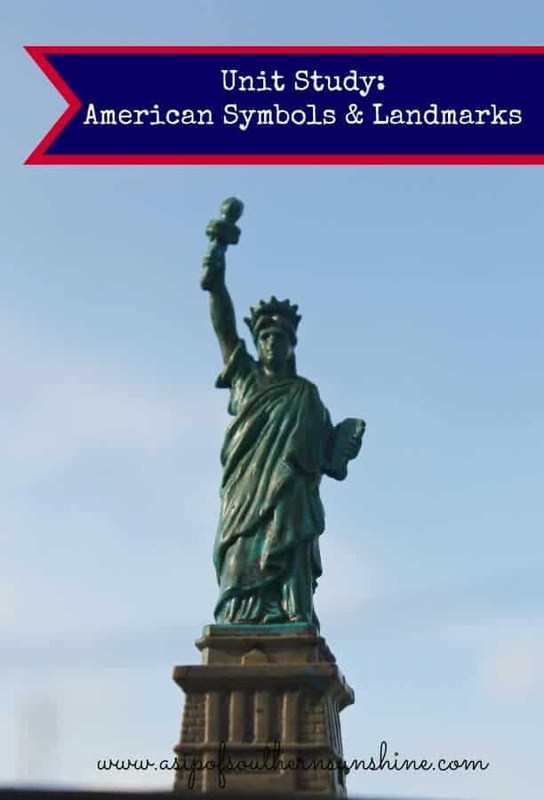 Full color reference books like this can give you and your child quick answers. 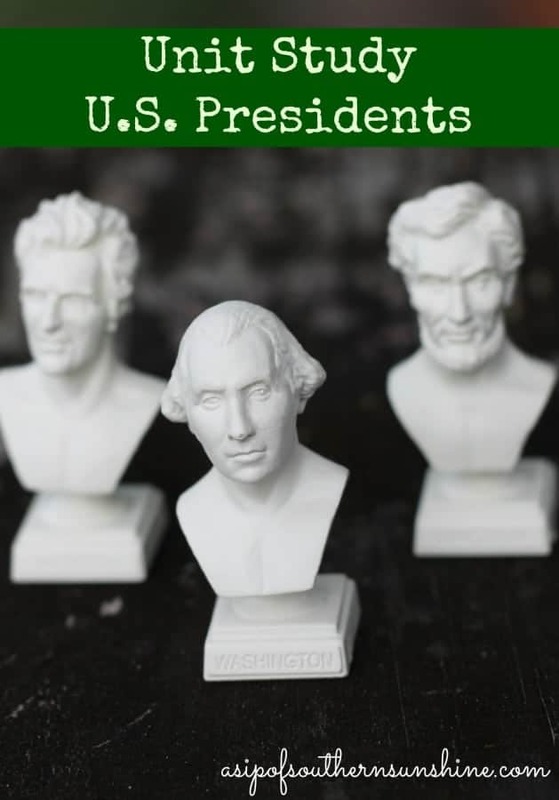 There are many more books out there but those are a few of the favorites in our collection. 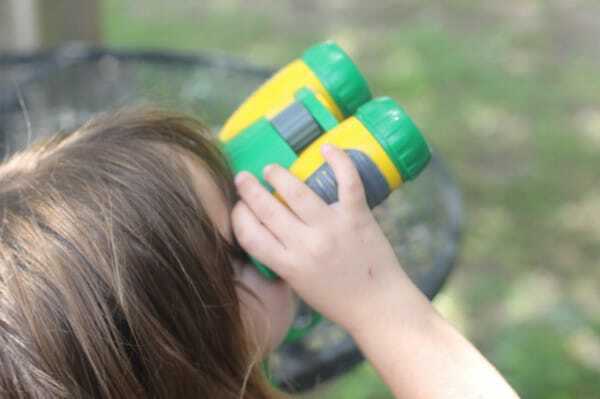 For little ones THESE are great for viewing birds in trees and in the sky. Always wish I knew more about birds… from sight (knowing what they look like) to their sound (when you hear one, being able to identify). Need to find more time to do this! Sounds like a wonderful way to introduce birds to kids in a more systematic manner. 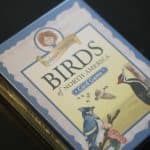 I have been pointing different birds out to my kids and we do have the binoculars but your post inspired me to start a journal and to hang some bird feeders in our yard.